VDL is looking for new members to join our big happy exec family! The league would not be as successful and efficient without dedicated players like you! If you are looking to build your skills set?, expand your resume?, give back to the community, and have a rockin’ good time, become a VDL exec today! Trust us, you’ll come to love dodgeball even more than you already do now! 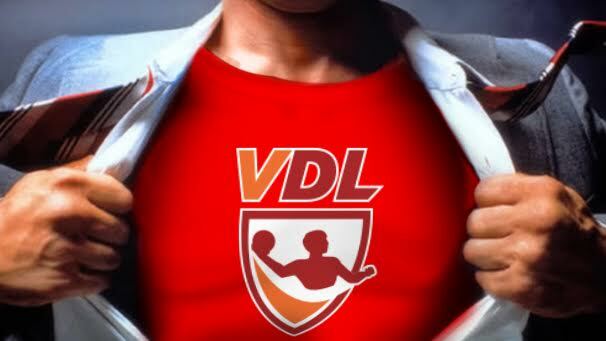 The League Ops department is currently looking for people who are spirited and can represent the values of VDL. League Coordinator duties include bringing supplies to your given night, ensuring games are run smoothly, collecting score sheets and spirit scores and overall mingling and building a rapport with players. If you have time management and public speaking skills OR if you would like to improve on these skills please apply here!